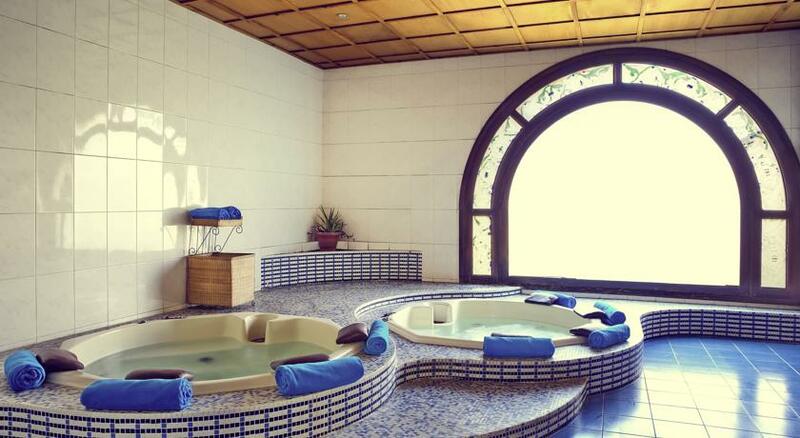 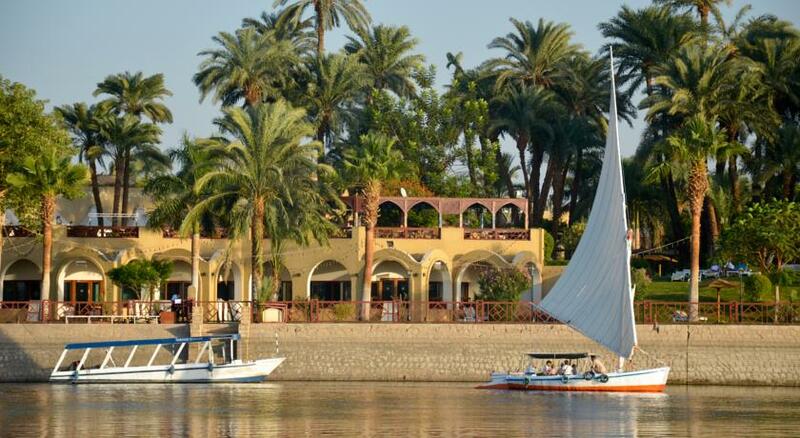 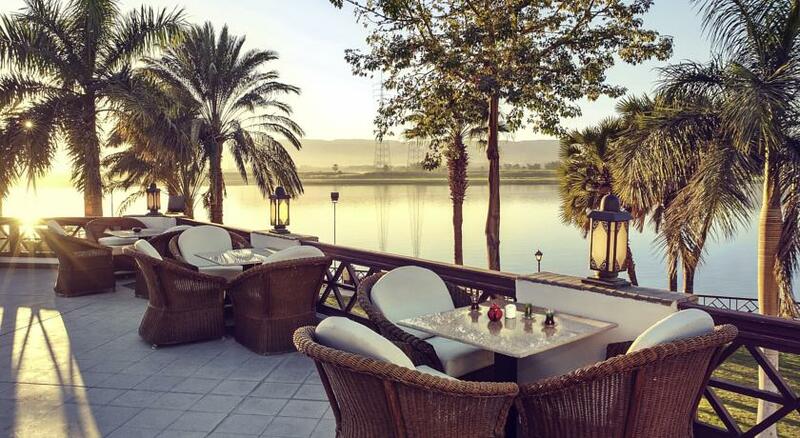 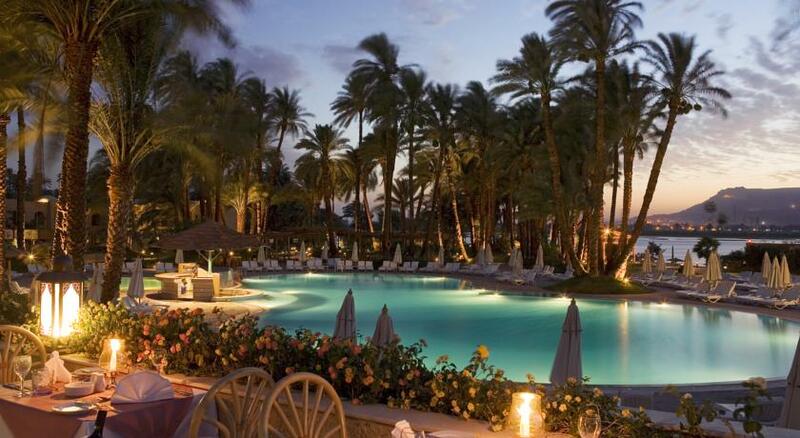 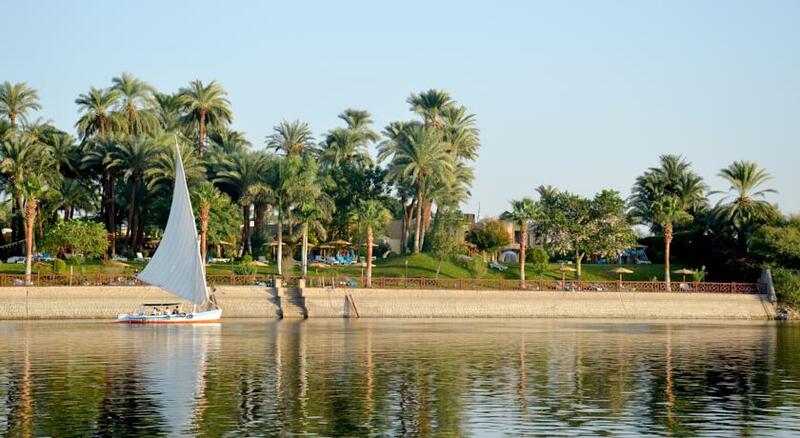 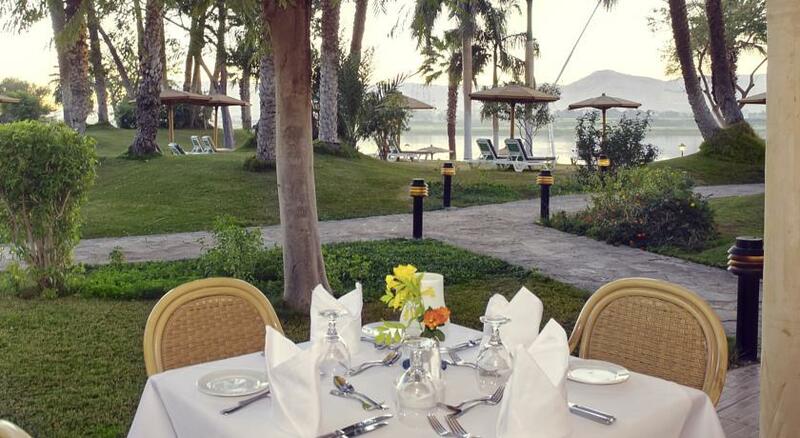 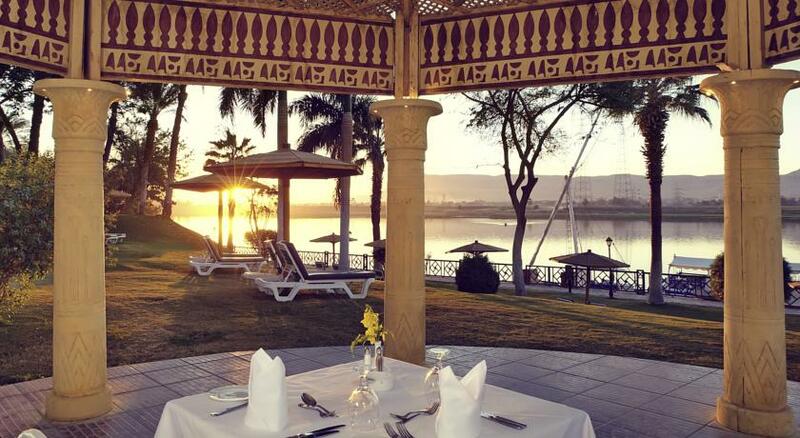 This luxury resort is located by the Nile and is 12 km away from Luxor Airport. 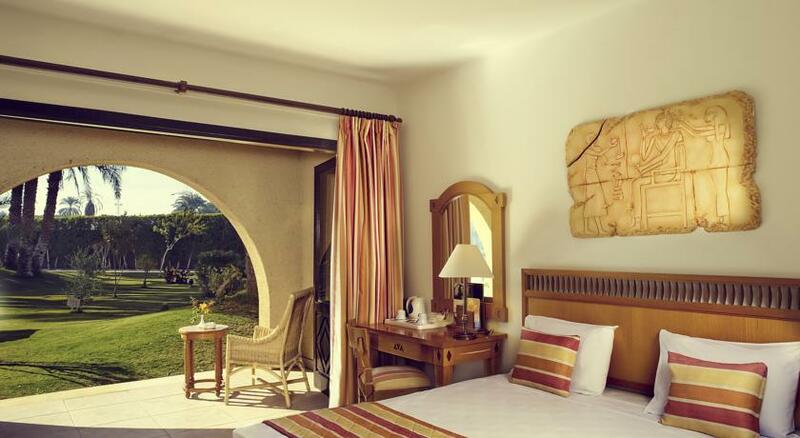 It offers an elegant accommodation with a moorish style and overlooks the surrounding gardens. 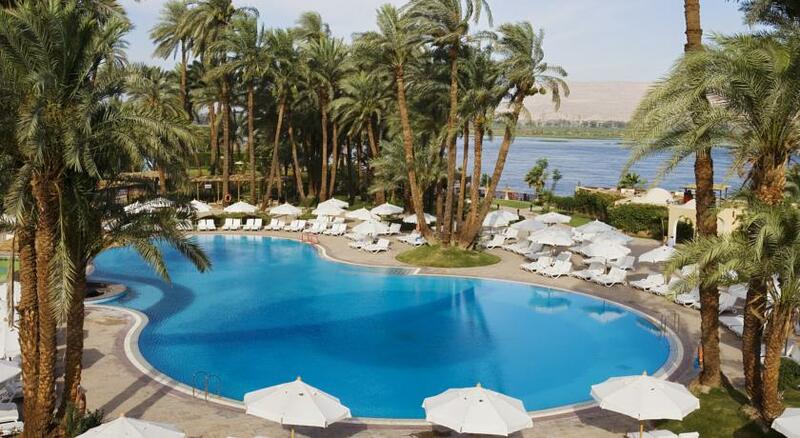 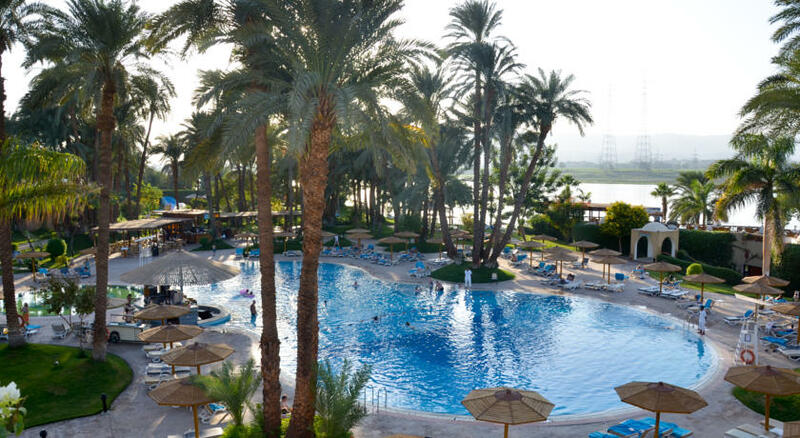 Mercure Luxor Karnak has a large pool, where you can enjoy a refreshing swim under the hot desert sun. 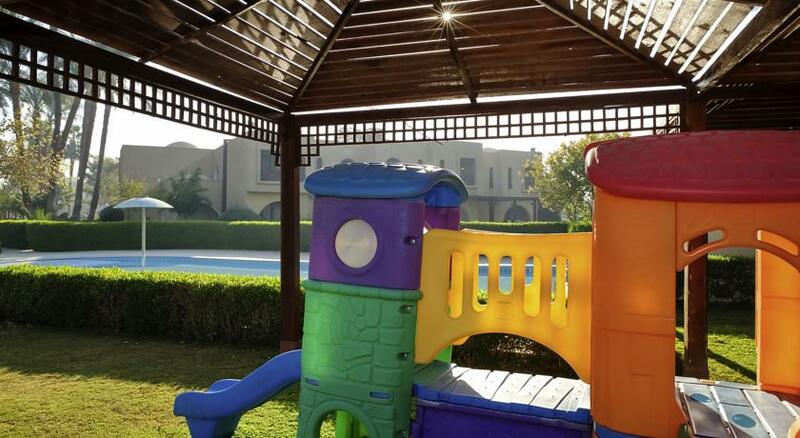 There is also a children’s splash pool and slide. 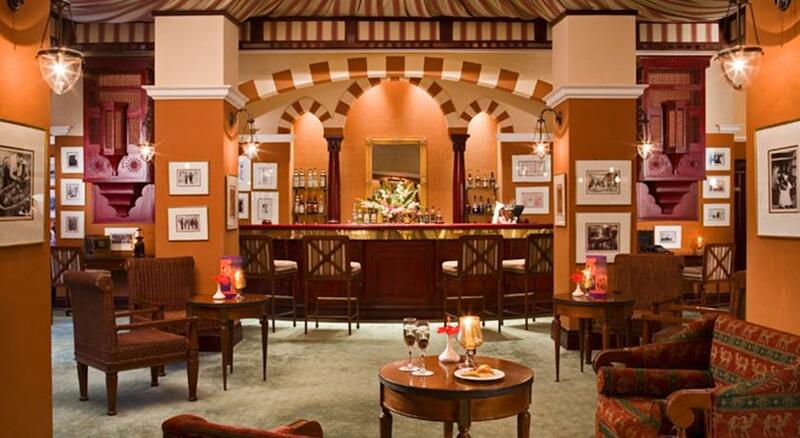 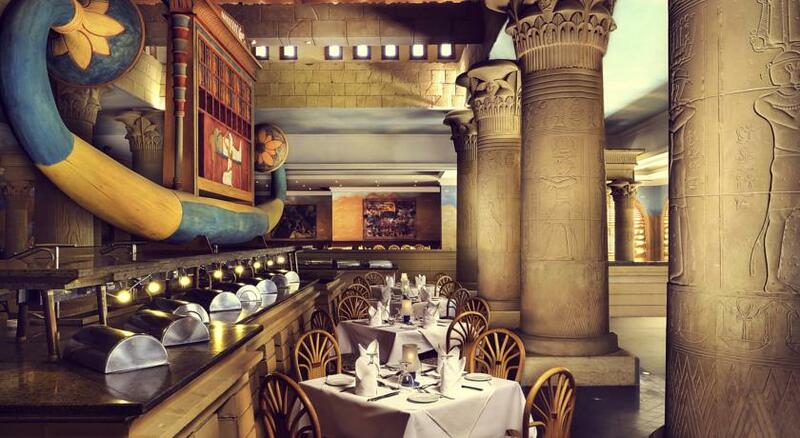 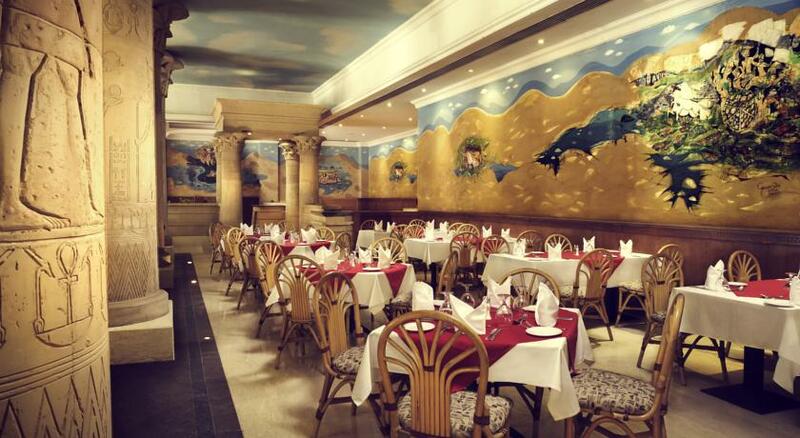 You can savor a wide selection of fine cuisines at one of the hotel’s 8 restaurants and bars. 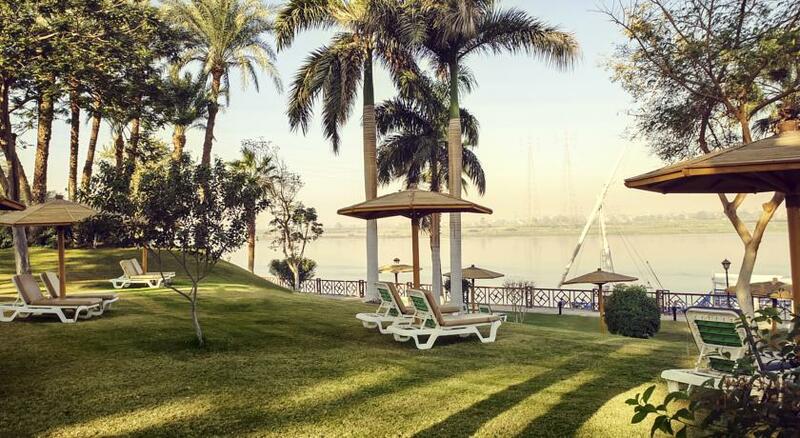 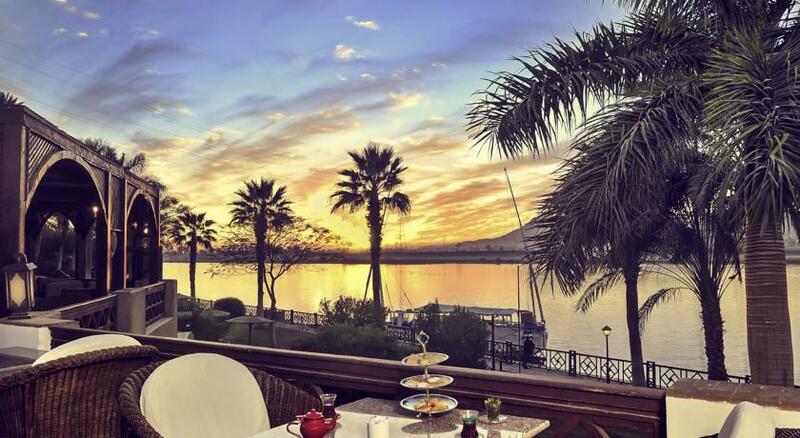 Mercure Luxor Karnak features a fitness and wellness centre, a heated swimming pool overlooking the Nile. 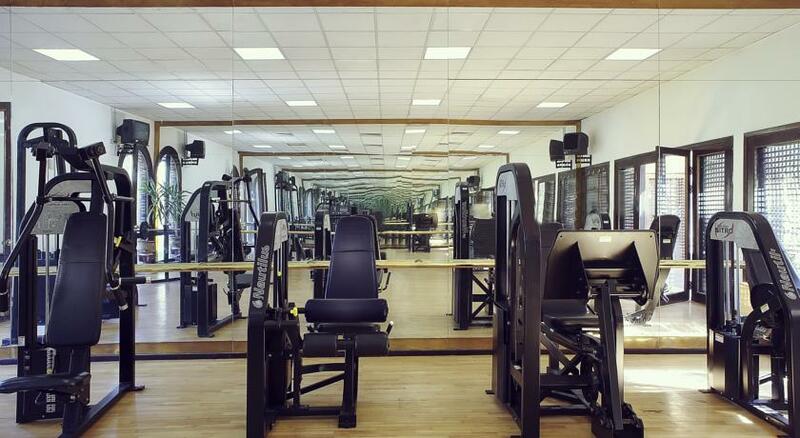 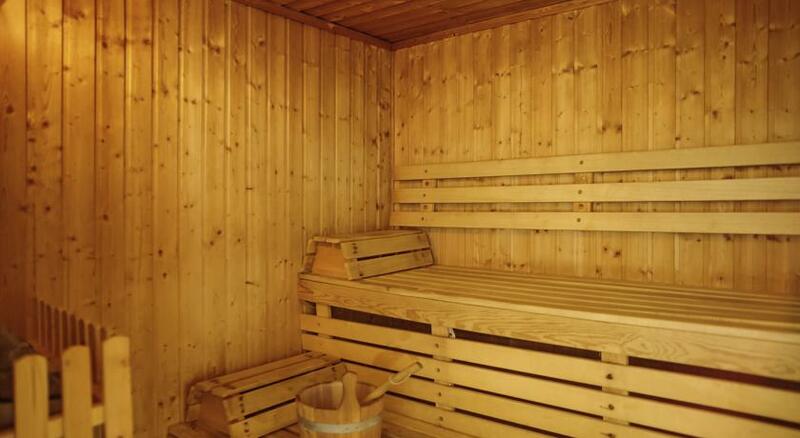 You can have a workout, relax in the sauna and enjoy a rejuvenating massage in the hands of professional staff. 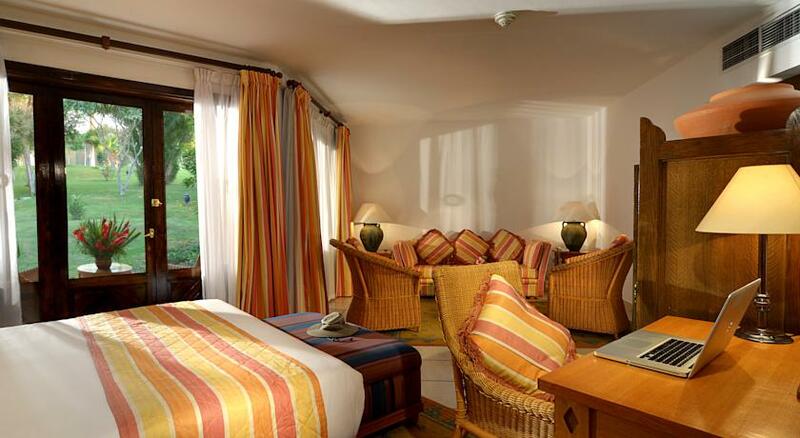 Tennis, squash courts and a kids club are also available. 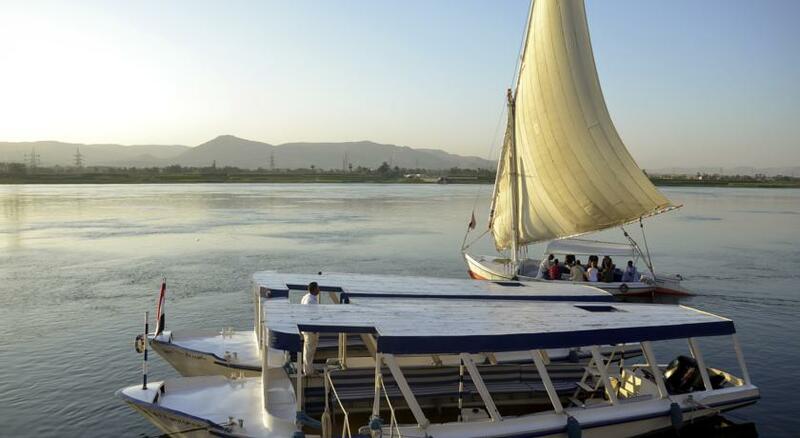 East bank is a great choice for travellers interested in museums, temples andnature.